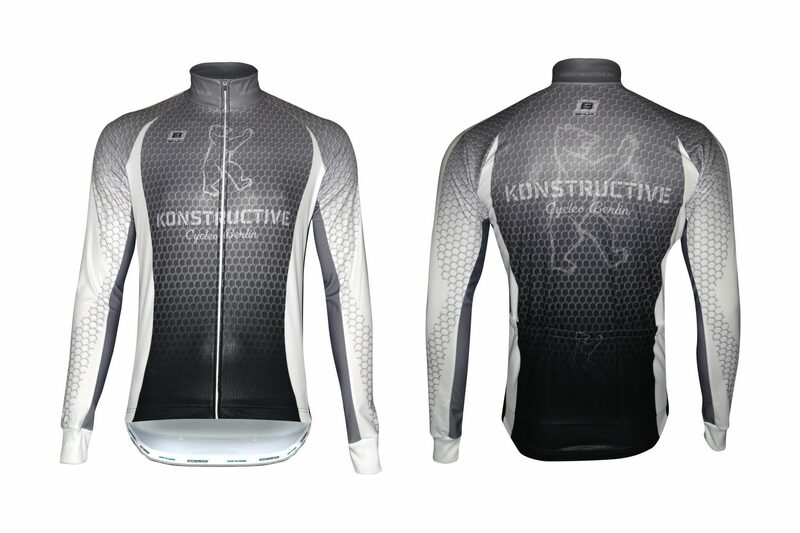 Our Konstructive Bike Wear is made from high-tech materials only. 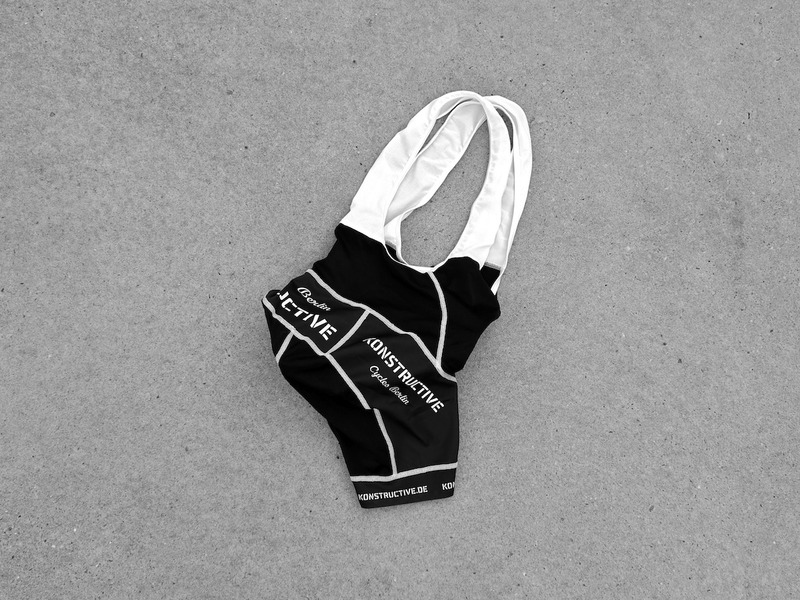 The special micro-fiber fabrics offer a great feel even when you work out hard. 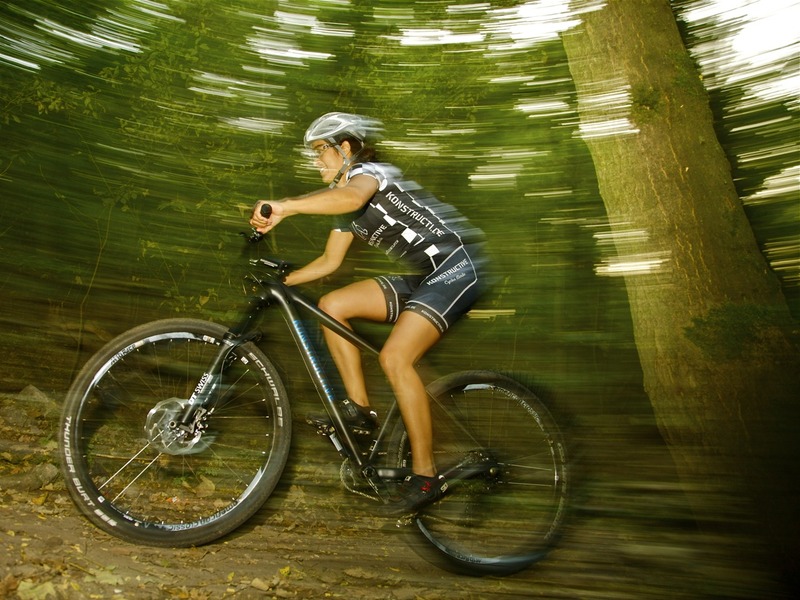 Moisture can move away from your skin which keeps you dry and provides a very high comfort level. 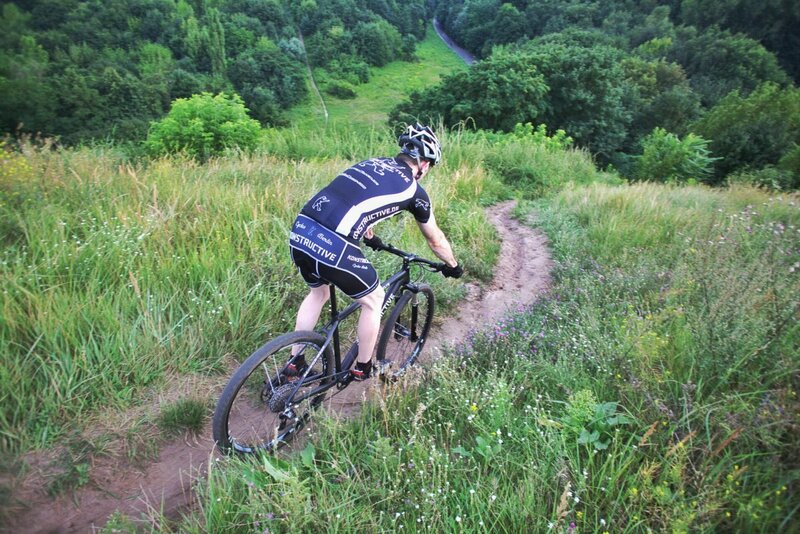 Your body’s performance level will automatically be improved by that.  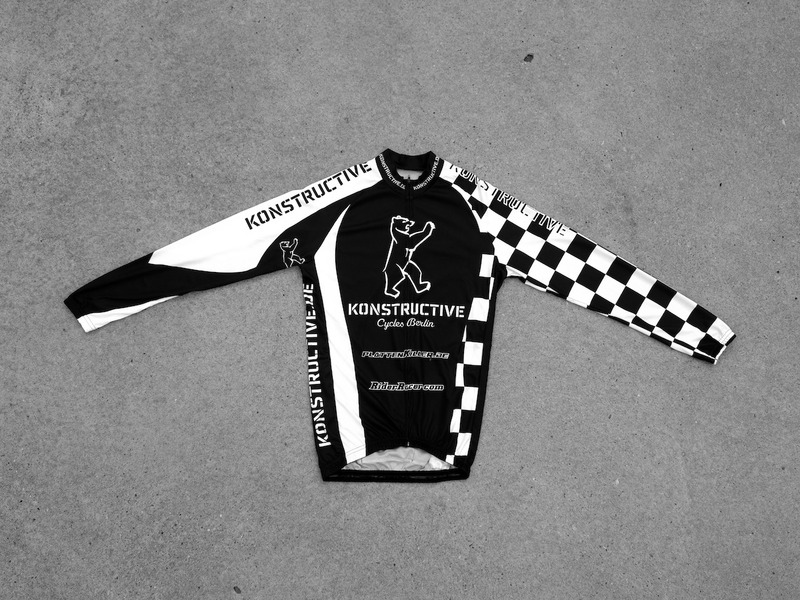 Konstructive Bike Wear is available in several design schemes. 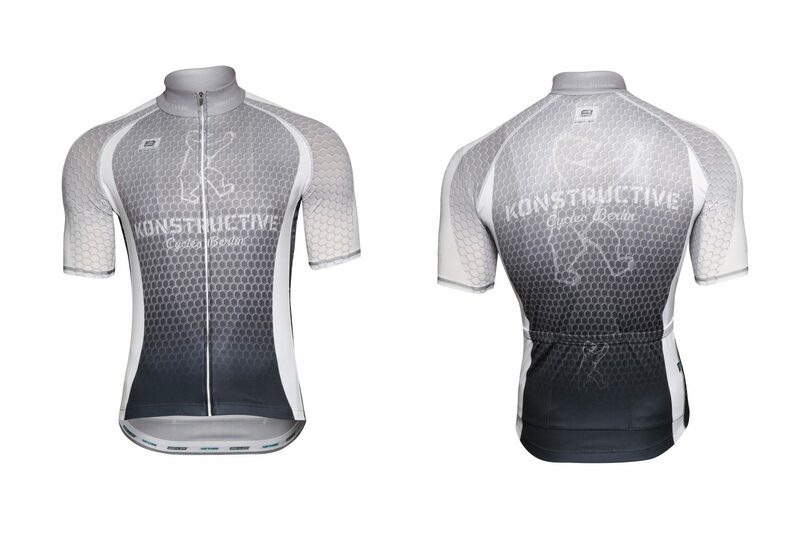 The cut and fit of our jerseys is sports oriented without feeling too tight. 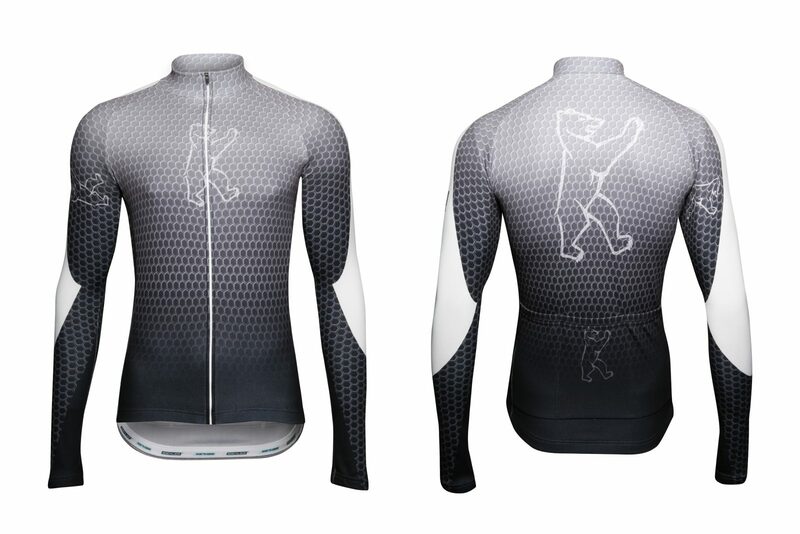 You can choose short or long sleeve versions as well as different materials for various weather conditions. 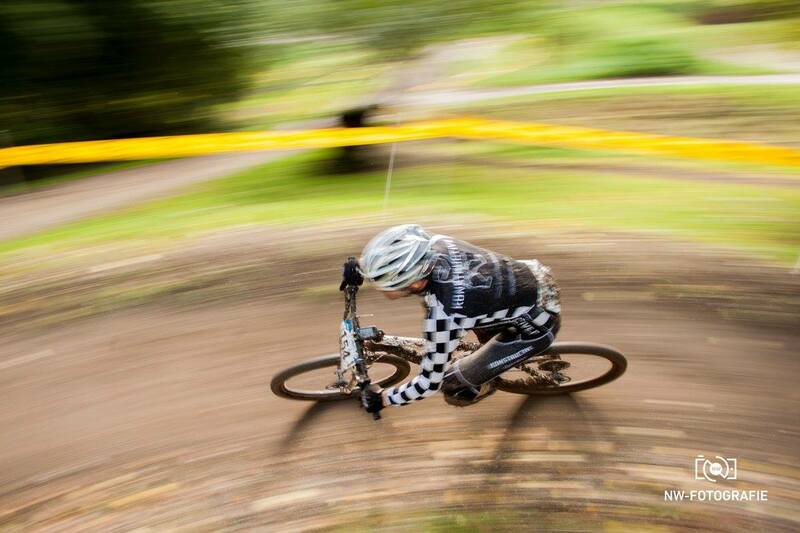 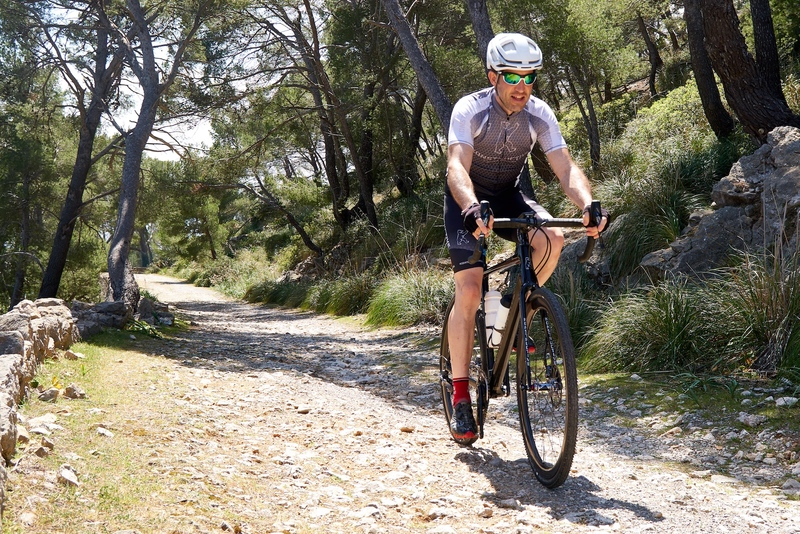 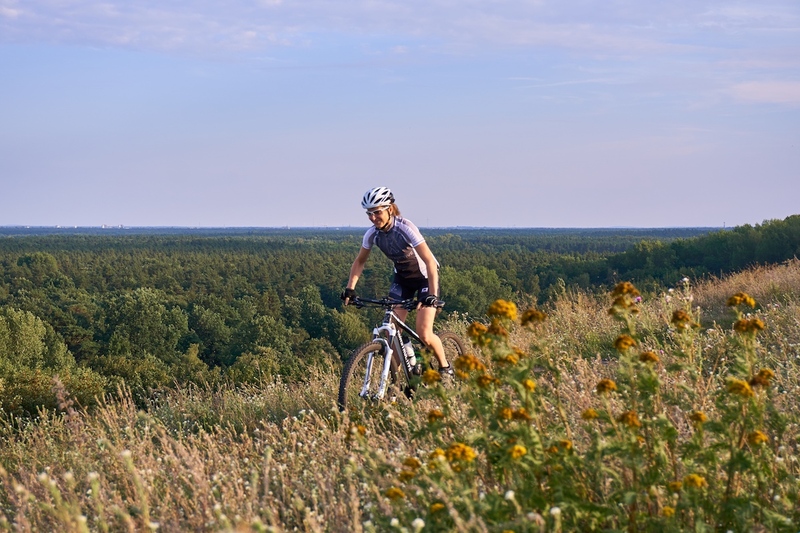 Our fabrics are soft and do not restrict your movement on the bike. 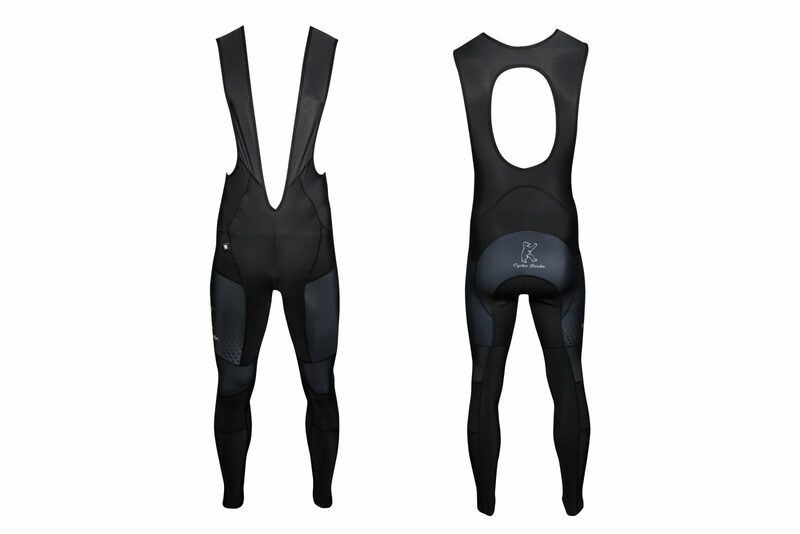 Our cycling pants are available with short and long legs. 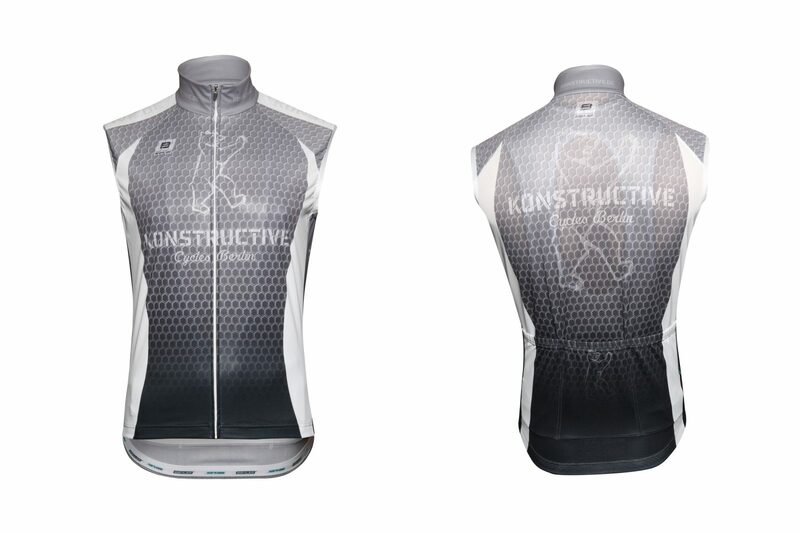 Both versions feature practical bibs and a special construction from several materials that improves the fit. 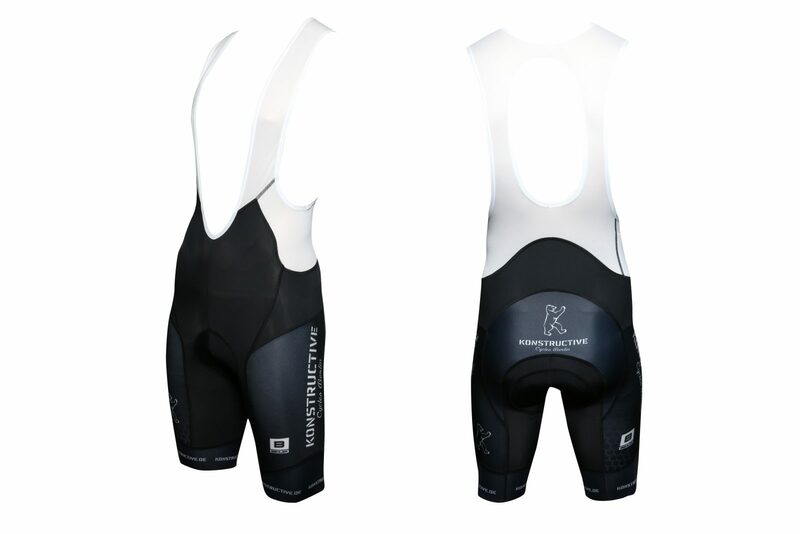 The shorts are equipped with a high-perfpmance chamois for the ultimate long distance cycling comfort on the saddle. 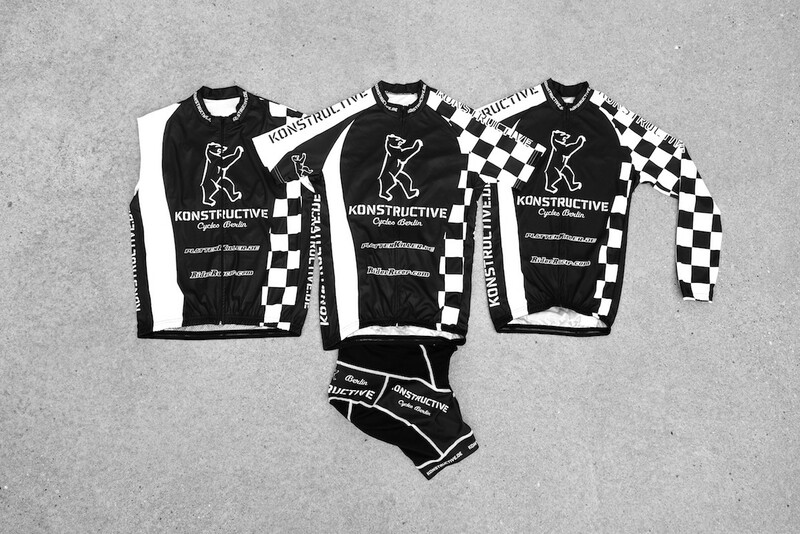 Our pants have no chamois. 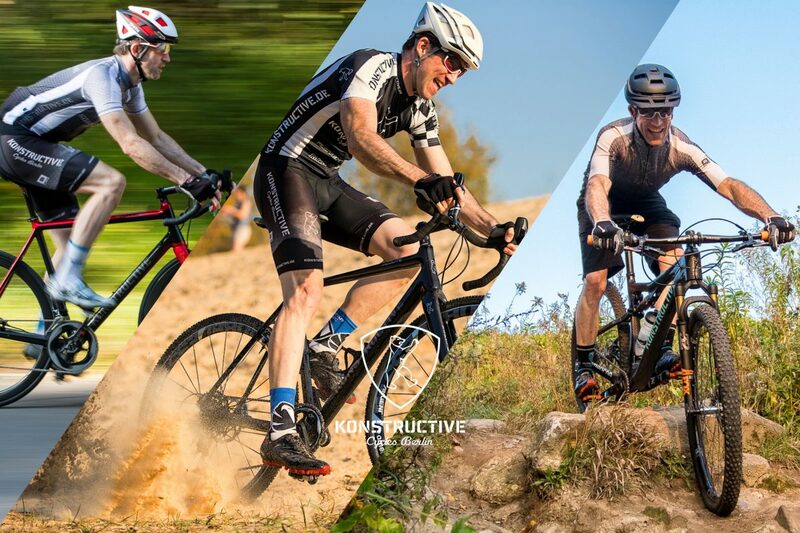 You can wear shorts under them. 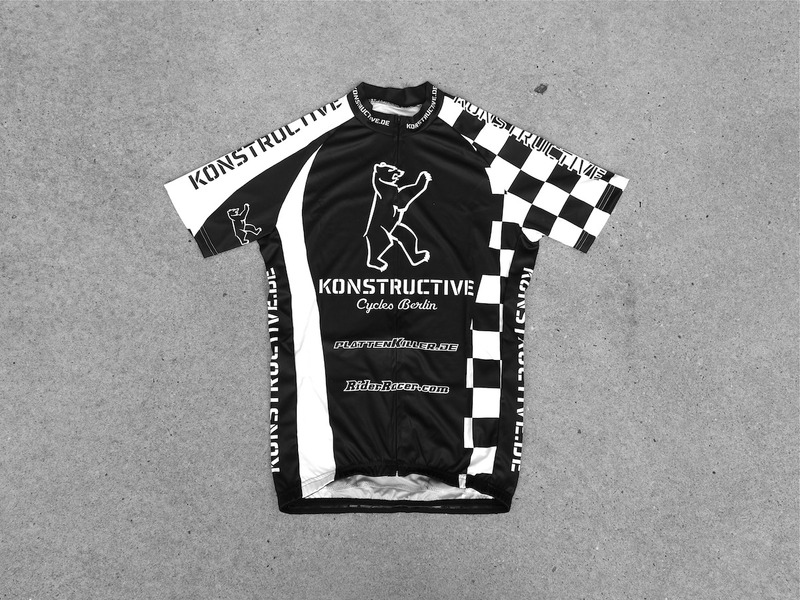 Click here to see our Bike Wear Collections.